We’ve all been hearing about how Instagram Stories is an incredibly successful new feature for marketing on Instagram. Brands that use the tool excellently are performing undeniably better than those that are not! You might find it hard to make the adaptation and make meaningful use of this newish feature on Instagram. Here are some brands that are using Instagram Stories creatively, and some tips on how you can steal their ideas (but make them your own). 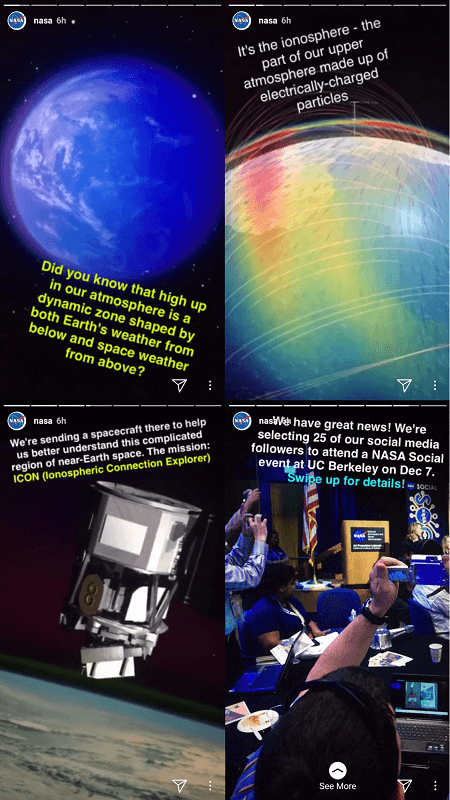 @nasa’s Instagram Stories are as varied as the subject matter they cover. Sometimes they show celestial bodies in all their jaw-dropping glory. Other times they showcase astronauts and their insane, literally gravity-defying jobs and, in notable contrast, the more relatable moments on terra firma. It’s hard to overstate the quality and variety of all of their content. Minimally said, it’s just incredibly cool that we have the ability to experience all of it on demand and ad nauseum. Yes, NASA has mind-blowing content, but that’s not the only thing that makes them stand out. Like NASA, think about emphasizing the multiple levels of your brand experience. It’s absolutely appropriate to make and use professionally shot videos and images to promote yourself or your product (similar to NASA’s amazing photos/videos of outer space), but you can also take a note from NASA and take things to a personal, more intimate level, and bring the behind-the-scenes to light. Do you have a warm and relatable home-office or warehouse? Put that on your Instagram Stories to humanize your brand, but because this content isn’t on the permanent ledger, it’s both exclusive and doesn’t compromise brand integrity or professionalism. If NASA can bring what is stratospheric down to a human scale, so can you. A self-described “graphomaniac,” @theblackcatdiary’s Instagram account is a catalog of flatlay photography in a crisp, modern style with a tasteful, classical influence. She plays with design and composition in a way that’s both understated and eye-catching. Her Instagram Stories are advanced in a similar style and still undoubtedly a product of her brand and look, but in using this medium she’s able to play with the visuals and their composition in a new way with the added element of motion. Boomerang videos are an easy and familiar tool for capturing quick, dynamic movement. Like @theblackcatdiary, it is, of course, always crucial to pay attention to color and composition on Instagram. [btw Plann makes it easy to coordinate color.] 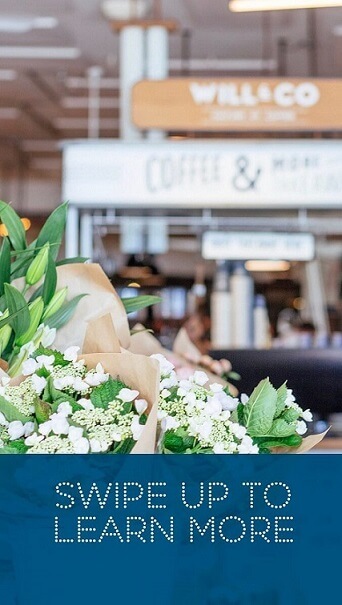 If flatlay photography is your jam, you can implement that into the design of the images presented in your Story, and can use it as a way to wittily three-dimensionalize your brand’s look. Consider the classic flatlay subject: the emptied briefcase, with items charmingly arranged around it. The camera angle is, of course, top-down, but this time, you include your face, take a short video in an arc, and use the Boomerang tool so that it repeats. Now you have a quirky, design-centric little video that injects a bit more of your personality. Rosie Clayton — @rclayton — uses her Instagram to show off her edgy, bright, cheeky style, as well as showcasing travel and lifestyle tie-ins. As a lifestyle and travel Instagrammer with an active fan base, she uses Stories to thank fans. These shout-outs doubtless make them feel awesome and encourage engagement, an area where she clearly shines. She also uses them as another avenue to promote products, to great effect. Stories are an excellent medium for making a more meaningful connection with followers, generating priceless goodwill. It may be extra nice to use your Instagram Stories to ferret out your hidden fans. Many brands have a devoted component who are truly committed brand ambassadors… those who always show up to reliably “like” every post. But not necessarily those who comment on everything — maybe those who pop in day after day, but only comment when they actually have something to say? Give them a shout-out on your Story. They’ll likely love the friendly gesture, and be less-inclined to be shy if you give them a holler on this ephemeral medium. @thinkcreativecollective is unusual in that it’s a podcast about teaching how to use creative tools for succeeding in business. 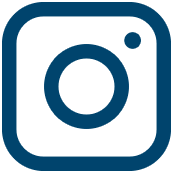 An audio-specific format doing well on Instagram? That’s right, and what a testimony to their creativity-promoting branding message! One quick way they titillate their followers is by pushing teasers and bonus content through their Stories. Both are simple strategies that virtually anyone can use — give a taste of extra for those wanting more, and tease them with what’s to come so they want that, too. How to capture that same magic? If it fits your product or business, find a strategy or angle that will allow you to hold something back as a tantalizing glimpse for insiders only. This tactic is self-explanatory if you’re a blogger/vlogger — dropping hints just comes with the territory! 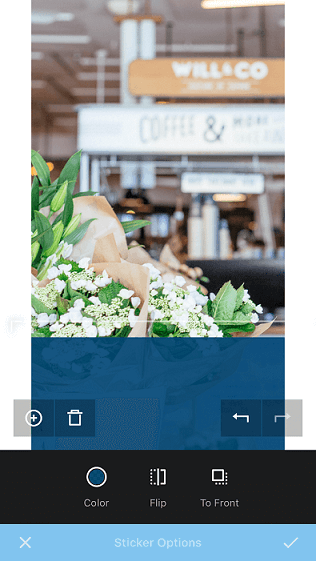 If you’re a crafter, re-seller, or other variety of retailer, you might find a way to teasingly hint at a new product, maybe by using an extreme close-up or silhouette. 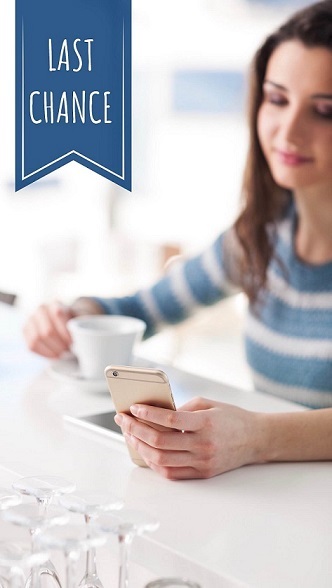 @nyuniversity has been credited with creative use of social media before. They take beautiful pictures of their campus, cool pictures of their student body, capture awe-inspiring cityscapes, and snap atmospheric window shots. They also make dynamic use of Stories, including taking you on tours of campus and doing short features on standout students. Using native Instagram tools, they also expertly turn their Stories into animations and even turn static photos into short animated features. For example, on a recent student highlight, they added stickers and text one at a time to tell a sort of stop-motion story, all with the same background image. If you want to capture some of this coolness-factor, play with the medium a bit. 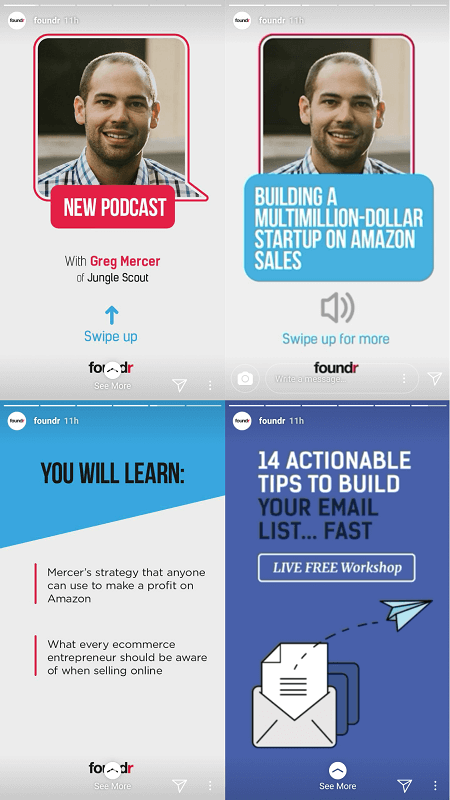 You don’t have to use video… you can work with a single image and still use Instagram Stories to, well, tell a story. Through creative use of text and stickers on an engaging background photo, you can have fun creating your own “animation” with four five-second frames, give or take. 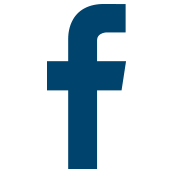 @foundr is a media company covering young entrepreneurs and founders. As their spelling implies, they’re largely up in the tech space or are inspired by it. Their Stories seem high budget, but here’s the thing: You can do what they’re doing without a lot of money to spend. They essentially consolidate a handful of tricks-of-the-trade that we’ve already talked about, and add new continuity. This gives it an organized, professional quality. For example, their latest Story promotes their newest podcast. From start to finish, it employs excellent use of space and a keen awareness of the medium. There’s absolutely no mistaking this for a YouTube video or anything else. 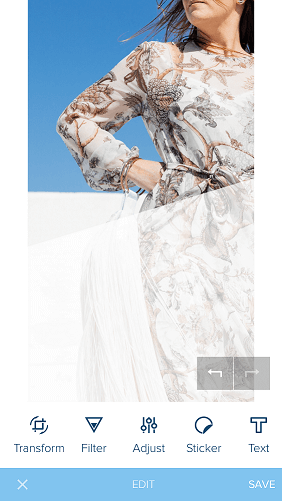 They visibly and tastefully point where and how to swipe for more, where and how to activate audio while presenting this longer-form introduction to their content. The Story closes by promoting their free workshop, which has always been the closer to their Stories, and presumably will continue to be until they have a new event or workshop to promote. What you can glean from Foundr’s effort is this: it’s not impossible to mimic a professional look and feel. Be like Foundr and use the space. Stay aware of the medium and what your viewers can and can’t do with it — swiping, tapping, etc. Look at how you can use simple, even PowerPoint-esque animations and continuity. 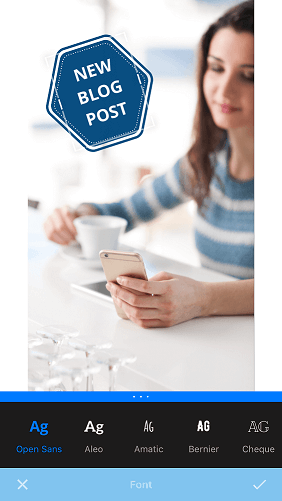 As you can see, there are more than a few approaches for how you can make creative use of Instagram Stories to benefit your brand, but one or more of them is sure to be suitable for your business. It may not initially prove intuitive, but it can be fun and easy once you get the ball rolling. Ready to start rocking your Instagram Stories game? 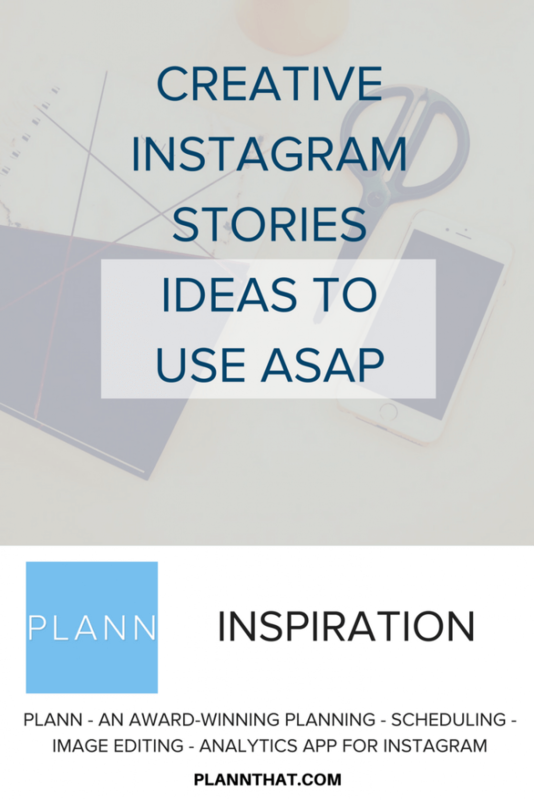 Try your hand at this exciting new element of Instagram with the help of Plann now. Download Plann for iOS and Android today!